Each client is unique and has a specific body type which requires precision tailoring. 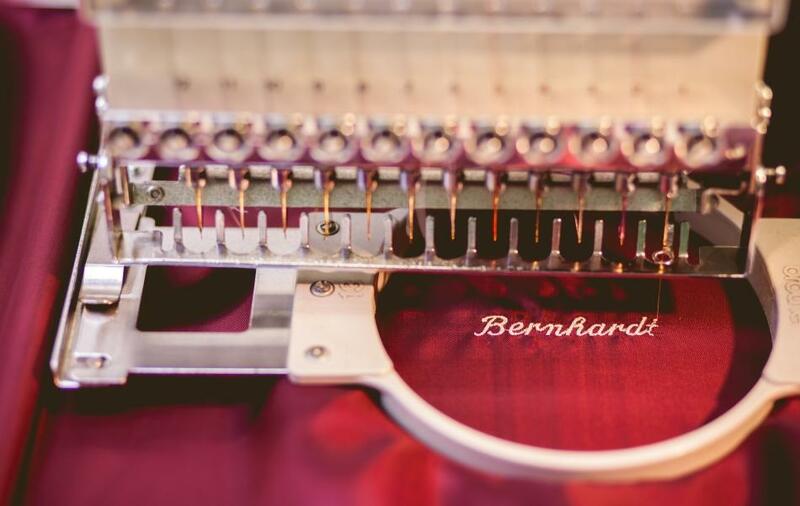 Bernhardt has created an incomparable and flexible MTM ordering system that considers individual body nuances in every detail to ensure a precise fit. Using our modular ordering system, your client is presented with the opportunity to create his own exclusive personalised design. With the guidance of a trained tailor, the infinite range of options and variations can be adapted to ensure a unique suit of unparalleled fit. Your client will have the privilege of knowing that his suit is exclusive to him.